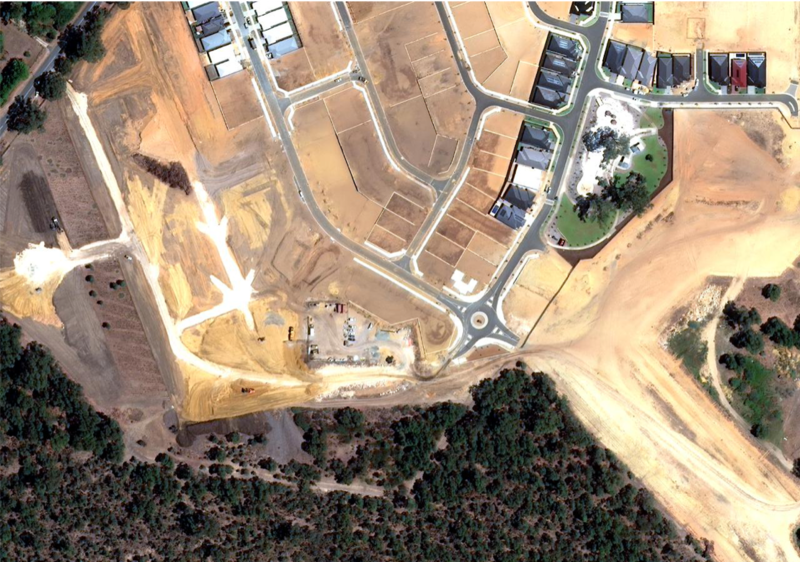 Use the latest satellite imagery for accurate infrastructure planning, land assessment and change detection. 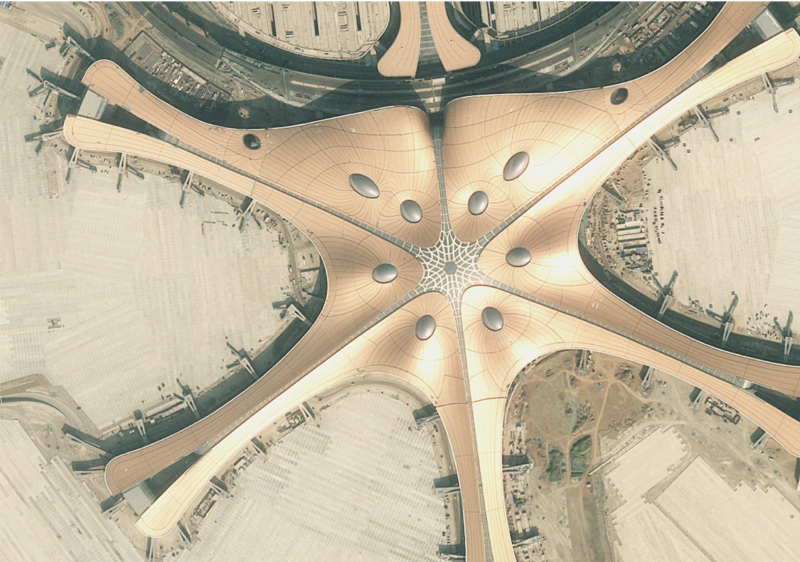 Imagery taken from satellites holds a key benefit for the infrastructure sector; the power of scale. Large areas of land can be captured in just one image, giving the consumer an up-to-date, contextual view of sites spanning several kilometres. With free imagery tools often out of date, the imagery shown to the user can be very different from the site’s ground reality. Bird.i brings the world’s best up-to-date satellite imagery into one place, allowing users to view a site’s location, previous/current land use, scale and proximity to key access points in their most current state. 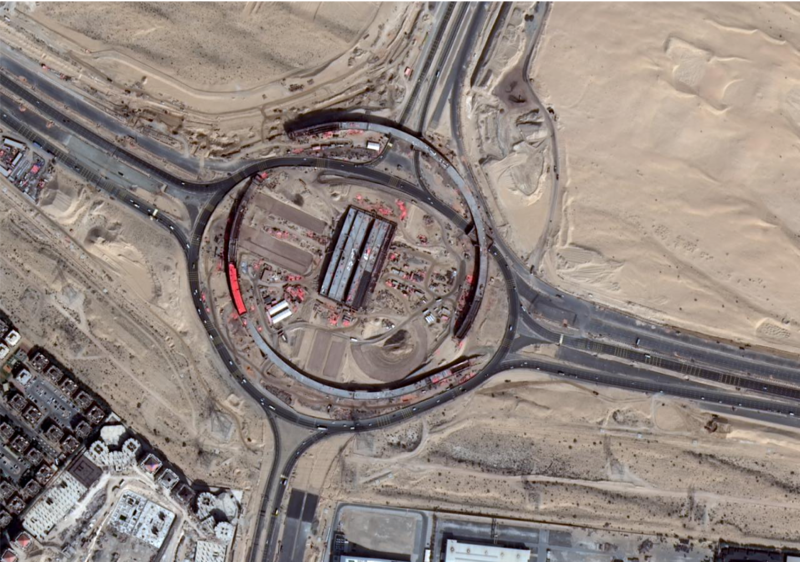 Whether it’s roads, bridges or railway tracks, monitoring the progress of infrastructure construction is simple using up-to-date satellite imagery. Track progress over time by using snapshots before, during and after the project; a perfect addition for internal reports or to share individually with remote members of the team for a quick visual update. If you are looking to monitor several projects at once, or keep an eye on new projects in the area, then Bird.i’s New Construction Tracker can assist. Analysing change over time is made easier with Bird.i, which offers users a selection of historical images for comparison. This can help pin-point key changes in land use, site encroachment, the surrounding landscape changes, and the identification and prediction of potential issues nearby. Request a demo with a member of the Bird.i team to discuss how the latest satellite imagery can bring value to your business. © 2019 Birdi Ltd — All Rights Reserved.